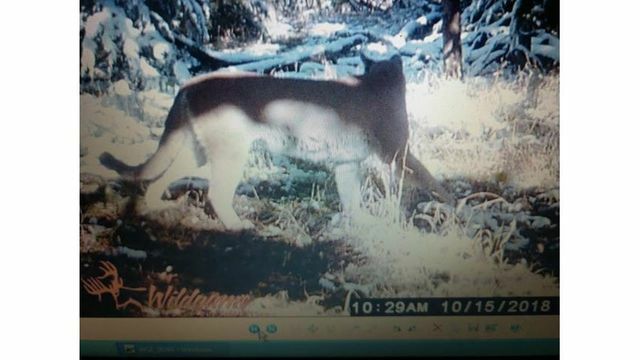 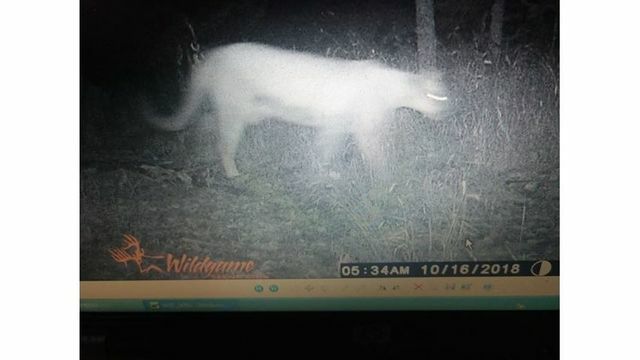 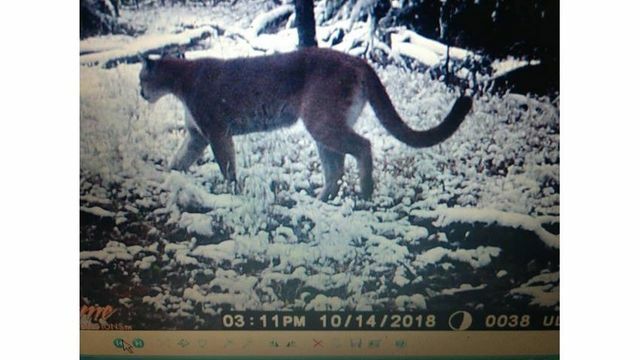 Photos from Ryan Ulmer's trail cam 10 miles west of Yankton. 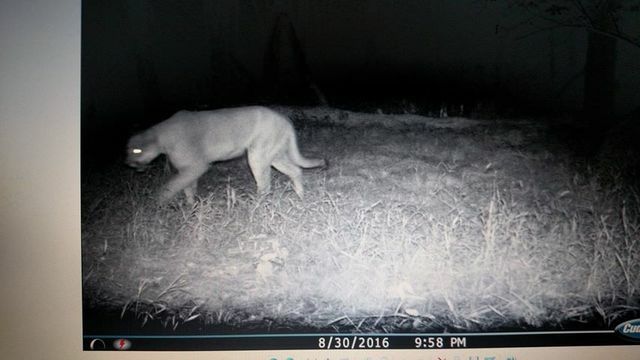 Mountain Lion in 2016. 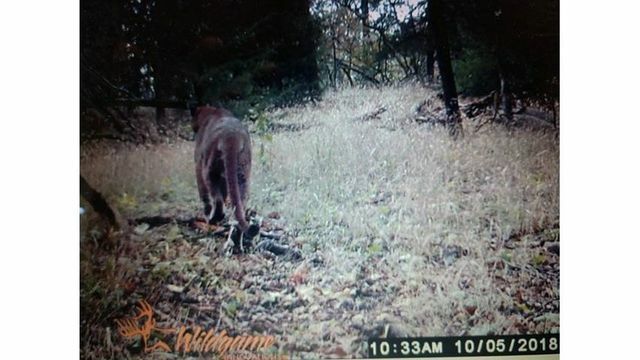 Photos from Ryan Ulmer's trail cam 10 miles west of Yankton.